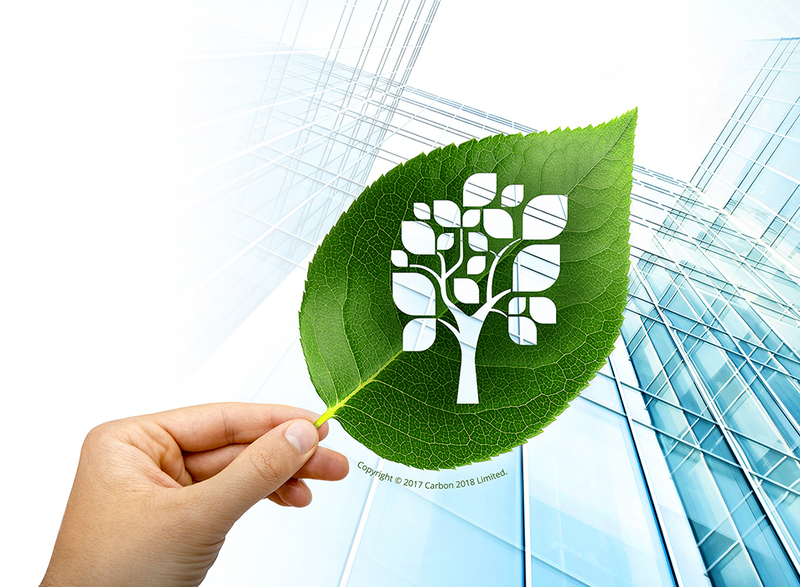 LEAF Accreditation, as part of our Total Real Estate Energy (TREE) Management service, provides a roadmap to energy best practice within individual buildings, enhancing asset value and increasing investment yield. Our TREE Management service focuses on all properties within a managed portfolio, ensuring that performance has been optimised at every stage of the building life cycle. This process begins with a range of analysis, auditing and surveying practices and results in the provision of a holistic energy strategy, benchmark scoring and certified documentation to support the building log book. A comprehensive energy strategy has been documented. Want to find out how we can enhance the value of your assets? Get in touch. Copyright © 2017 Carbon 2018 Limited. All rights reserved.